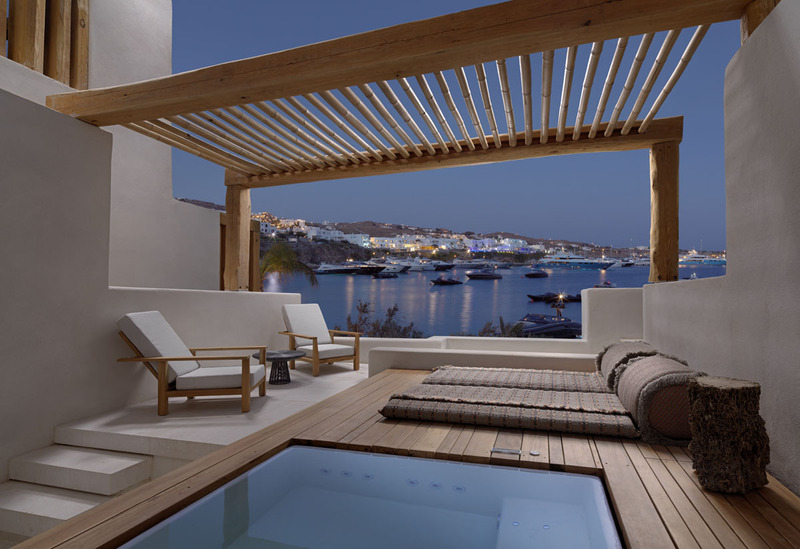 On the island of Mykonos, Kenshō Boutique Hotels & Villas has launched a new kind of luxury the Kenshō Psarou which is ideal for the 2019 summer season. 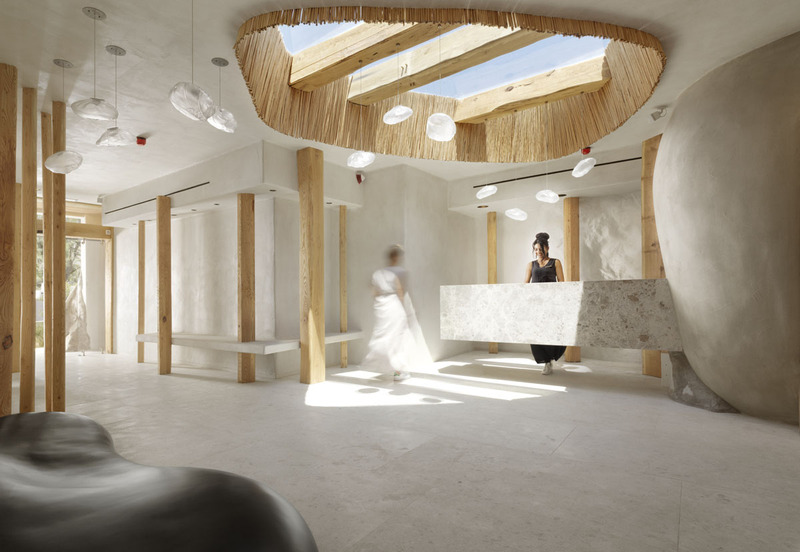 Rising from the white sands of Psarou, one of the world’s most exclusive beaches, slate and stone meet wood and wicker in a prized piece of Aegean architecture. 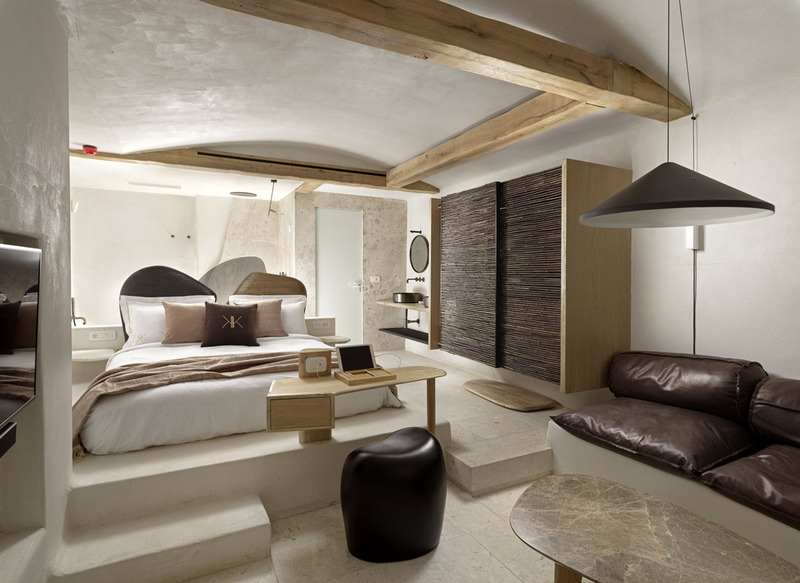 Inside, 29 indulgent suites tell their own stories, framed by original artwork and designer furniture. For the ultimate privacy check into Villa Psarou which is set above the beach with four bedrooms and a private pool, is calling. As you behold the scenery from your suites private hot tub, you’re bound to feel like you’re in paradise. 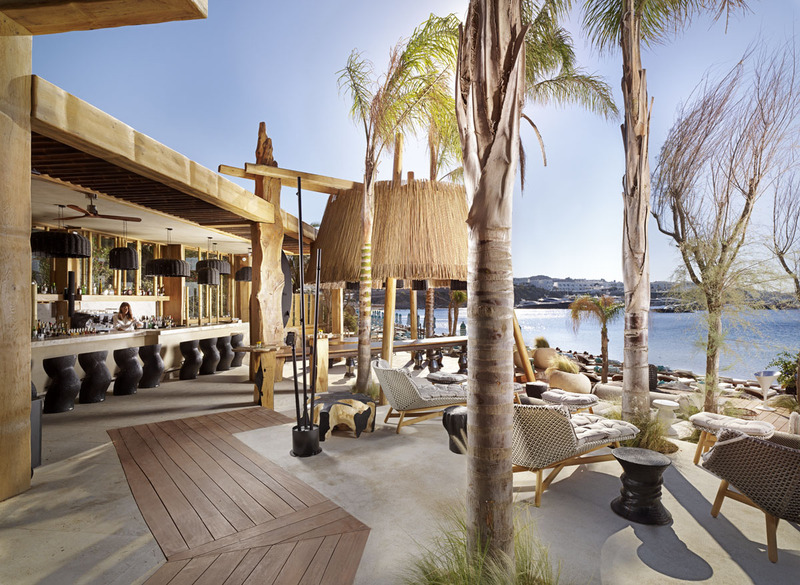 It gets even better at the all-new Kenshō Psarou Lounge, home of luxury dining on the water’s edge. 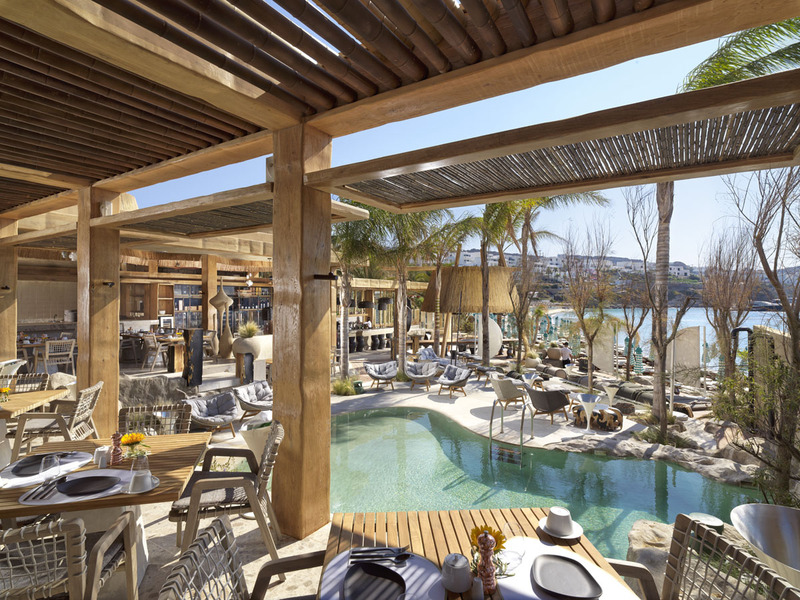 The bold menu, signed by Mykonian chef Ippokratis, reinvents Mediterranean cuisine with a focus on seafood. Greek, Japanese and Peruvian flavours become the artist’s palette, mixed and mingled to make gourmet dishes you never thought possible. After your meal, stake your claim on a fluffy beach bed and watch the sun go down. Psarou is the coolest spot in town when the stars come out. 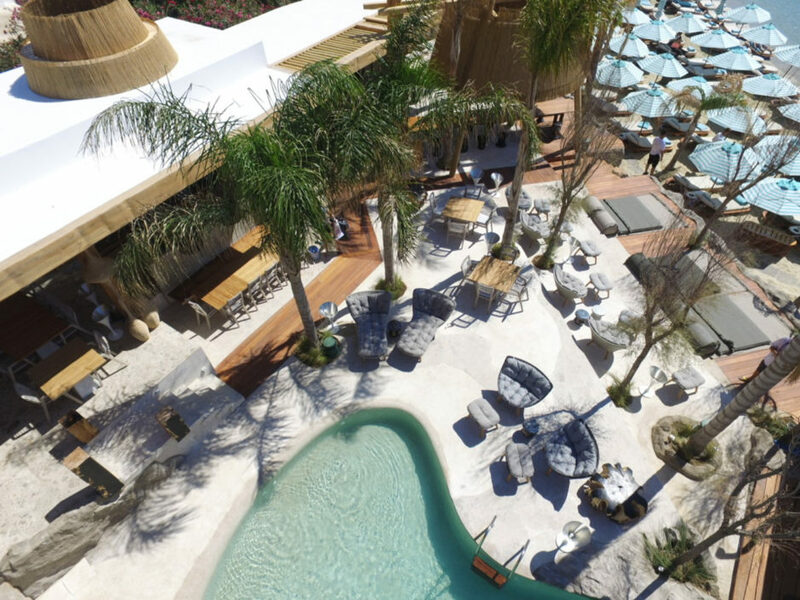 The poolside bar serves signature cocktails, wine labels and spirits from all over the world while live events keep the party buzzing throughout the summer. 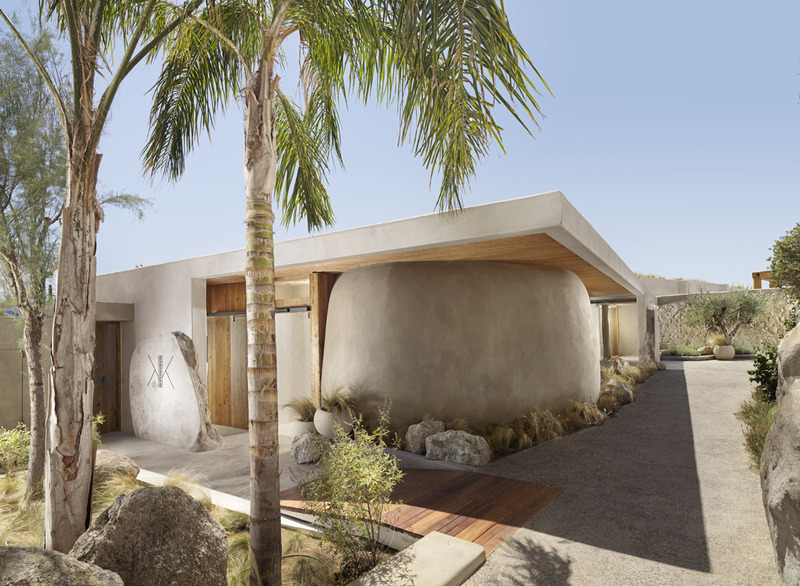 Kenshō’s also offers the chance to embrace the VIP treatment in their spa, where therapeutic rituals instantly calm and uplift you. 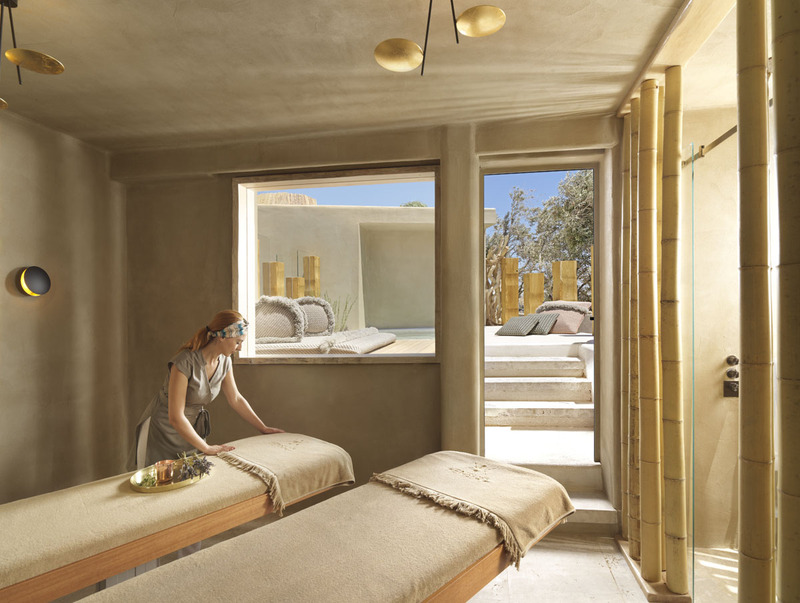 Psarou Beach’s first spa redefines the modern spa experience. Choose from massages, wraps, nail treatments, facials, medi-spa technology practises using LED light and pure oxygen infusions, then float away in the Spa Water Pod. 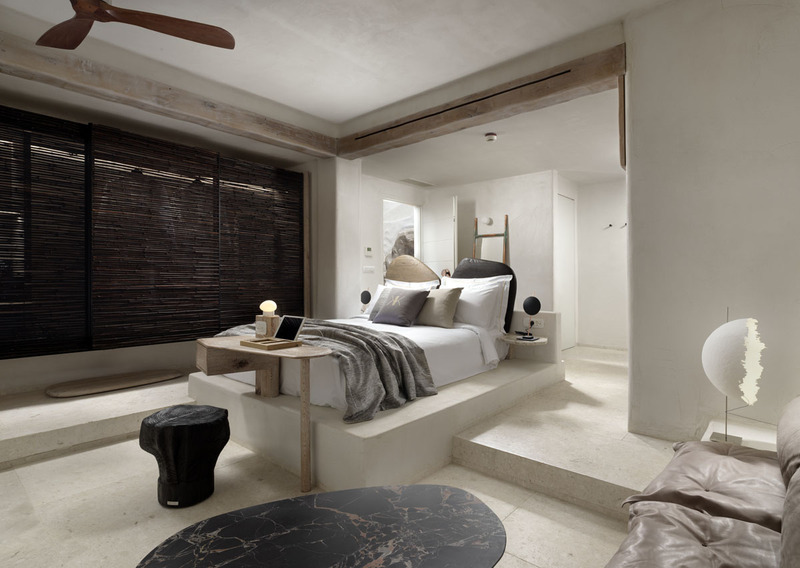 At Kenshō Psarou, luxury interiors combine with a glamorous beach atmosphere. Rest easy in beautiful guestrooms sporting plush beds, minibars, espresso machines and luxurious bathrooms with waterfall showers. As an extra touch, an iPad comes loaded with music playlists and handy apps in every suite. If you really want to indulge, the Panoramic Sea View Suite includes a private rooftop and outdoor hot tub overlooking the beach.